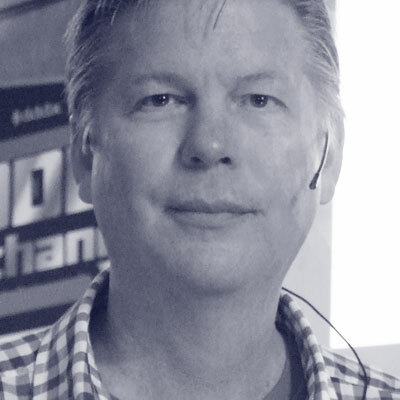 Vaughn Vernon is a veteran software craftsman and thought leader in simplifying software design and implementation. He is author of the best-selling Reactive Messaging Patterns with the Actor Model (2016) and Implementing Domain-Driven Design (2013), both published by Addison-Wesley. Vernon has taught his Implementing DDD Workshop around the globe to hundreds of software developers and speaks frequently at leasing industry conferences. He specializes in consulting on DDD, as well as DDD using the Actor model with Scala and Akka.